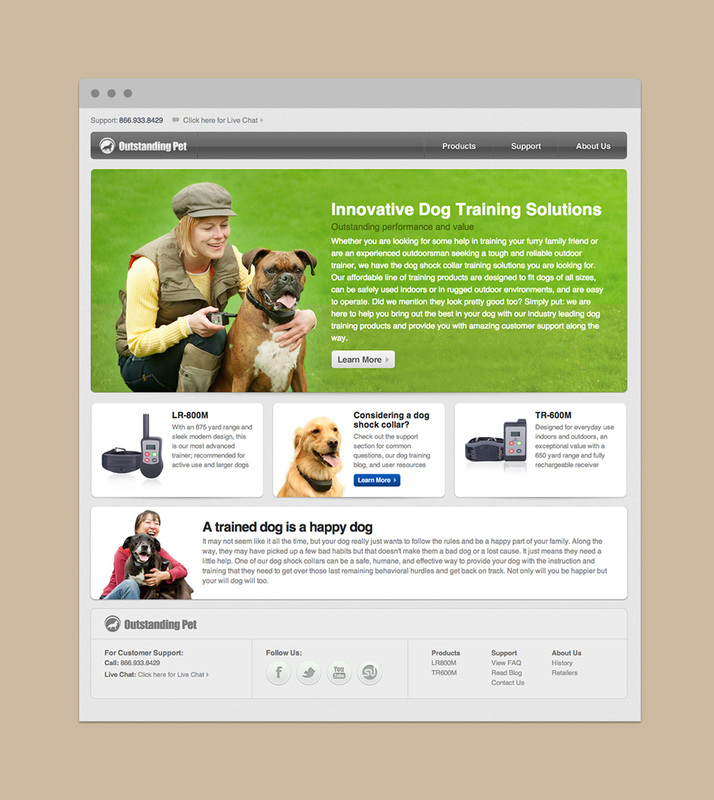 Tim Payne, founder of Outstanding Pet, needed an improved website and online store to reach more customers with his training tools. After we helped him out with his Ditka Sweater Vests, he appreciated our work and wanted us to update the OutstandingPet.com website, change the store, and make sure more visitors purchase training tools. We gave the website a fresh design with a more professional appearance. On the new site, we provided large images of all the products. Also, we made the shopping experience much more intuitive and attractive. We expected to see an increase in conversation rates, but we’ve blown away by the nearly 32% improvement from our old design. We highly recommend Paper Tower to any business looking to improve their eCommerce performance!